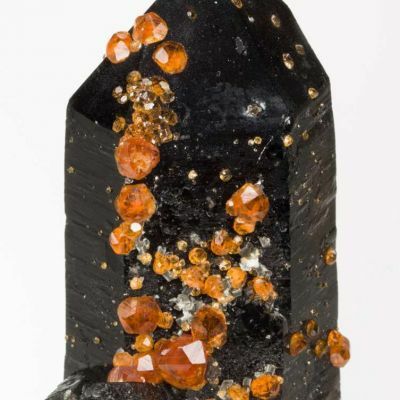 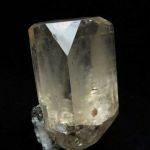 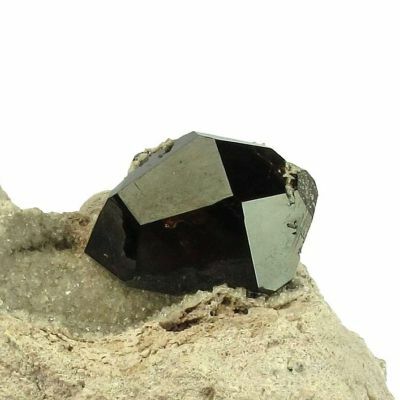 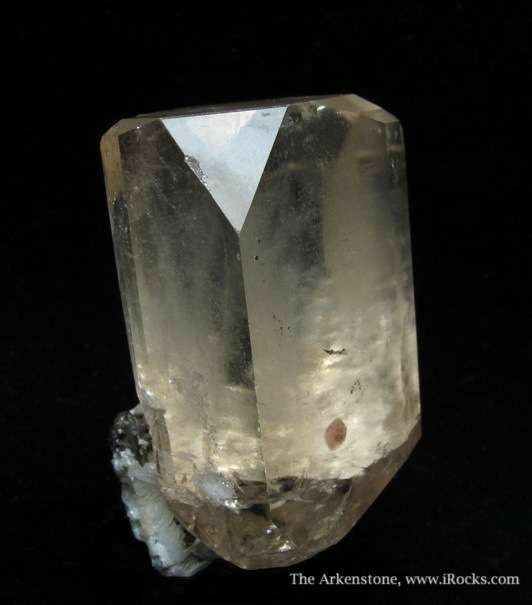 Large, very attractive single crystal of Topaz, with associations. 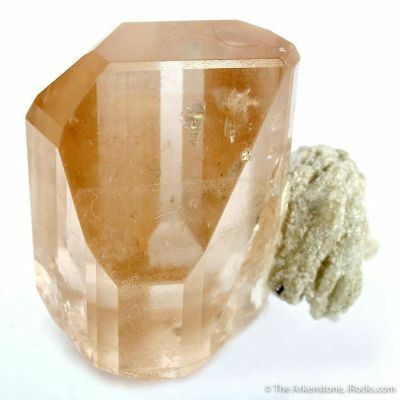 The Topaz is almost completely gemmy, with a luster that ranges from silky to superb (face dependent). 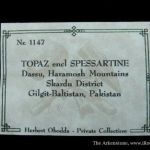 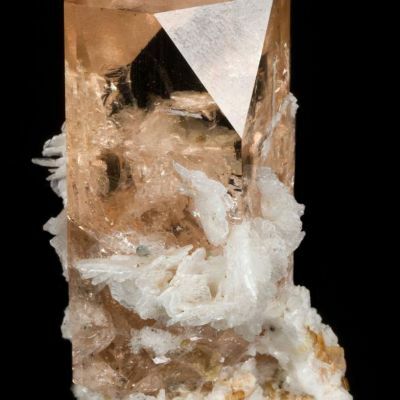 The Topaz is 4.6 cm tall and has a mass of approx. 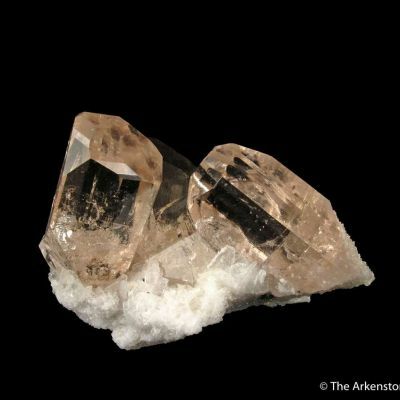 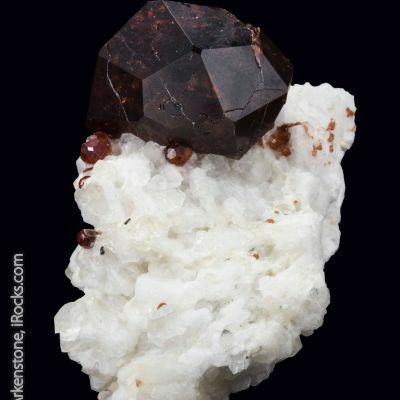 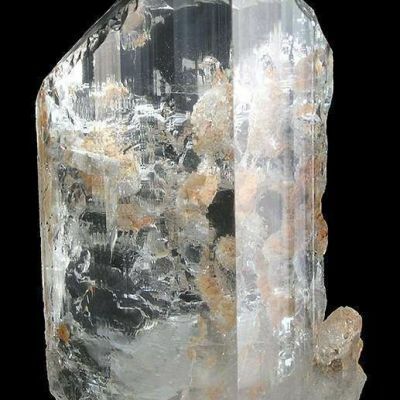 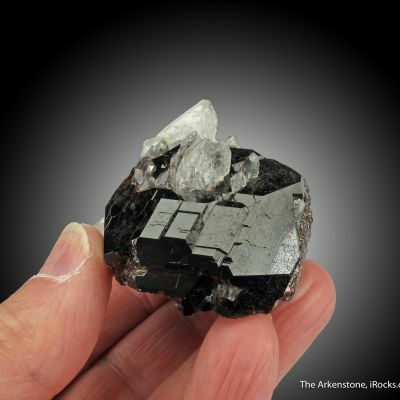 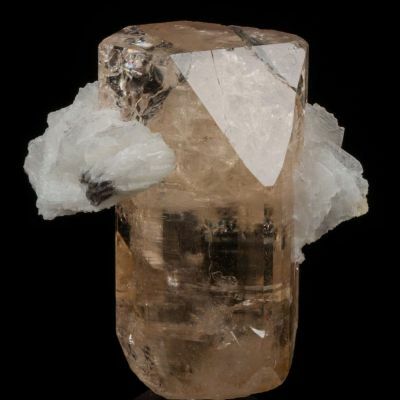 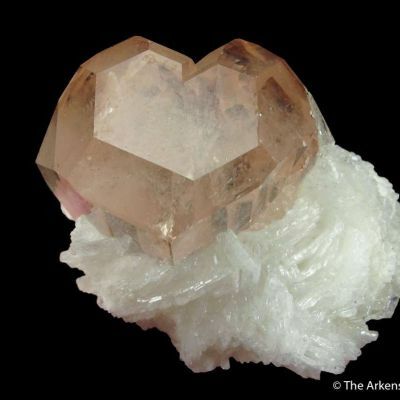 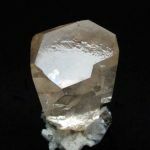 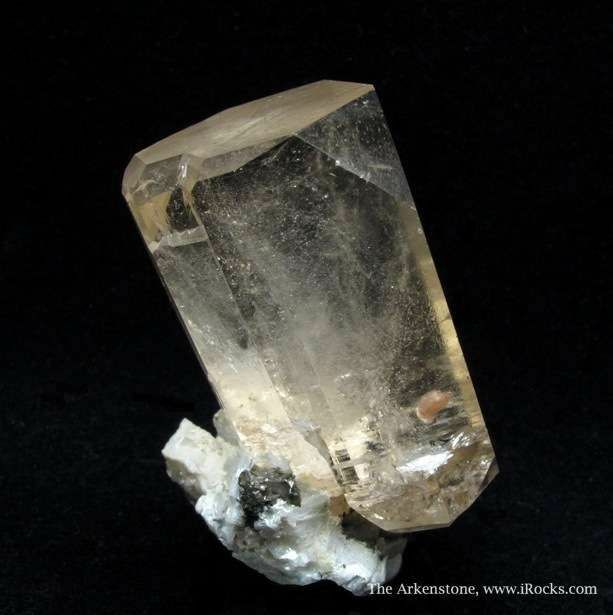 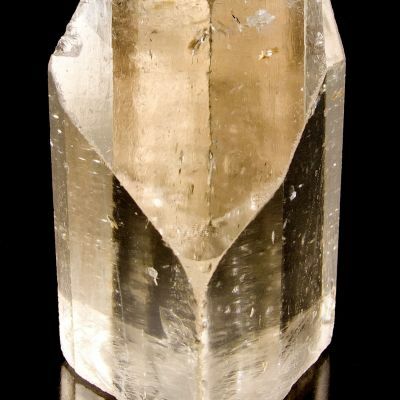 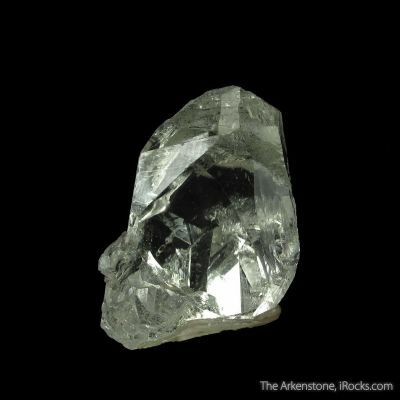 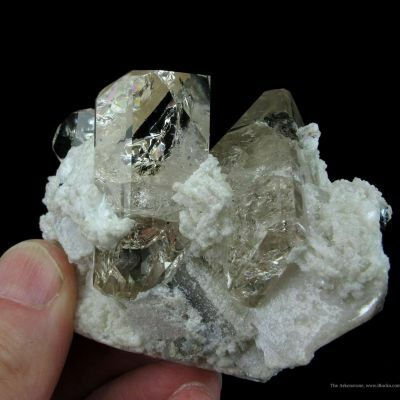 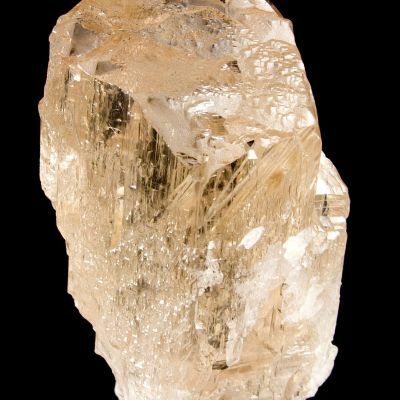 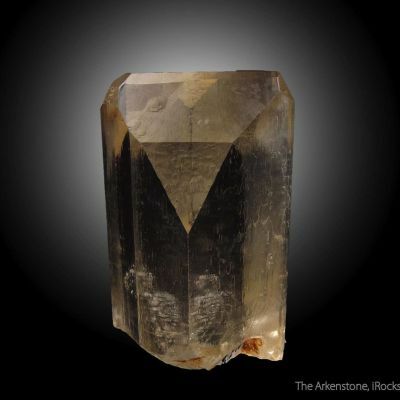 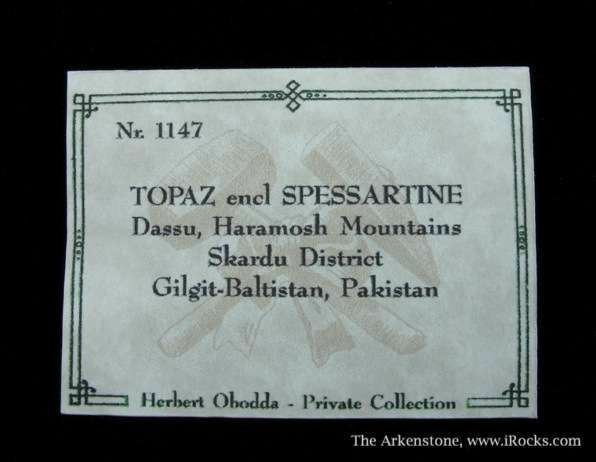 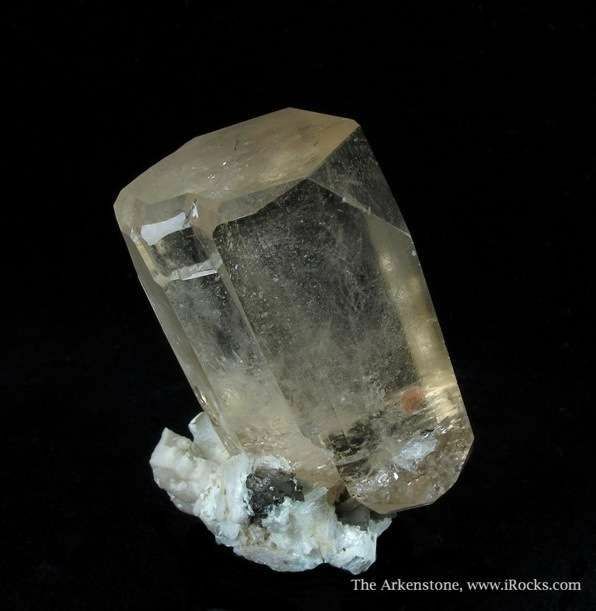 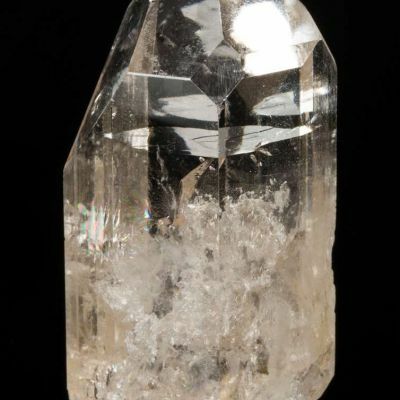 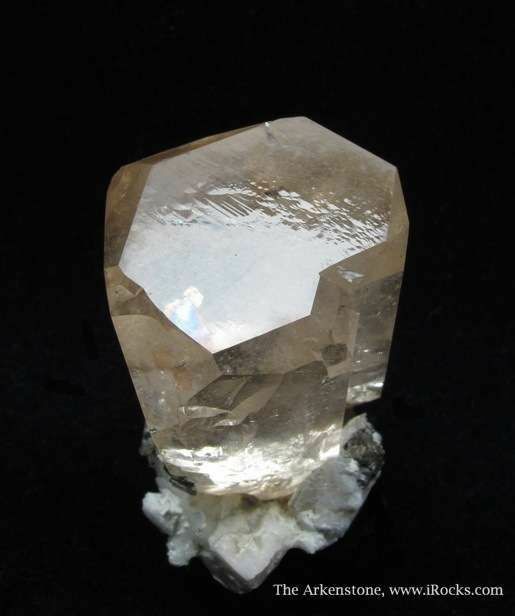 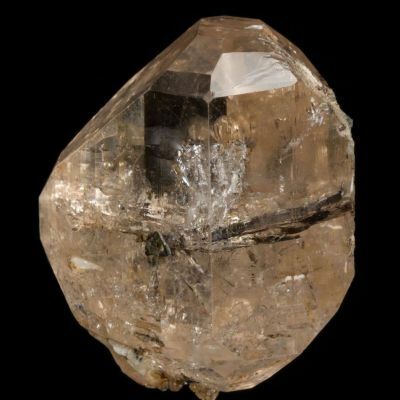 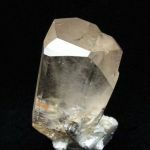 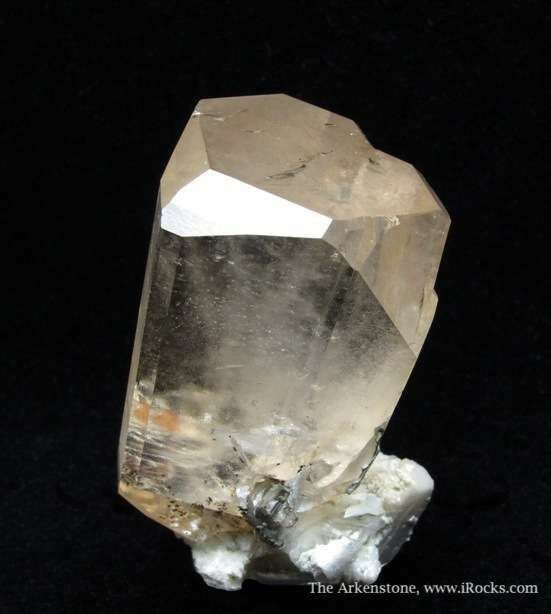 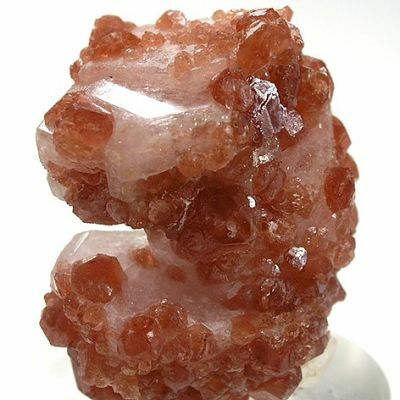 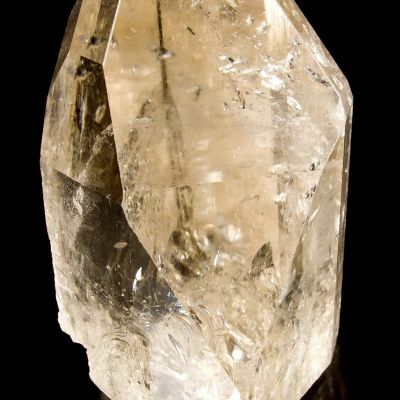 60 g. The crystal rests on euhedral Feldspar, and included in the Topaz is a 2 mm Spessartine. 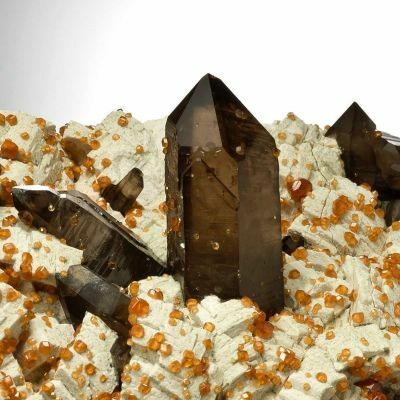 Overall, this is an aesthetic, and quite unusual, specimen.